When you’re visiting Phuket, massages are a great way to start your holiday after the discomfort of a long-haul flight. They’re even a good way just to finish off a nice day of exploring the island. Thailand is famous for its massages and everyone knows they’re effective, but what makes them so effective? In what ways are they helping your body? 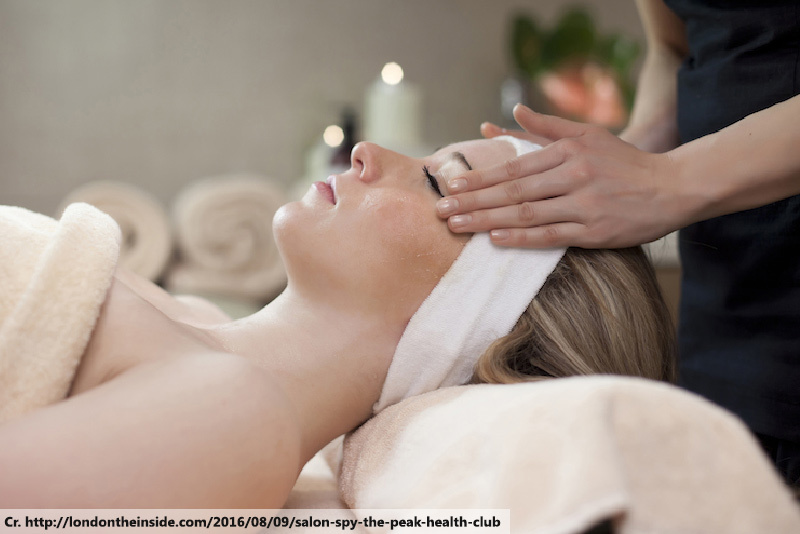 The following are some the health benefits of spending your time in a luxury spa in Phuket. One of the more iconic features of a Thai massage is the amount of movement it involves – particularly movements in directions your body doesn’t ordinarily go. This is beneficial to your circulation system as it forces your blood into places it maybe doesn’t easily get to, bringing oxygen and energy. 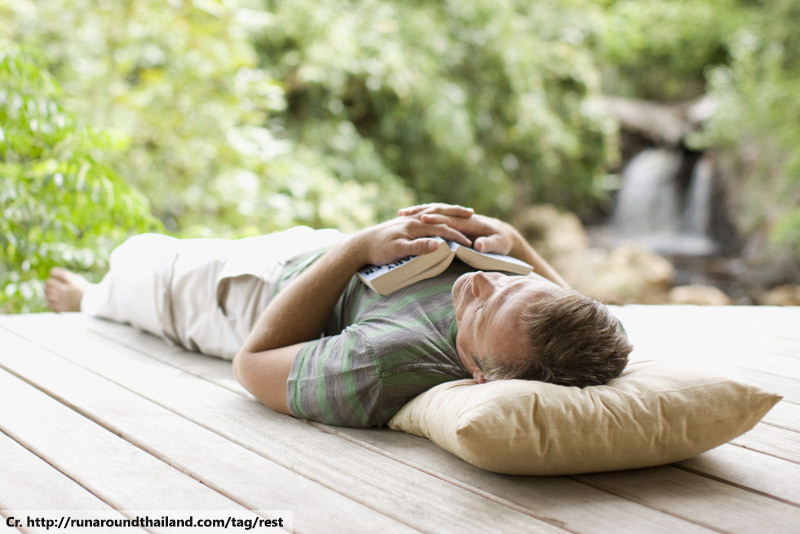 That’s why, after a visit to a Phuket spa, you often come away feeling more energised. 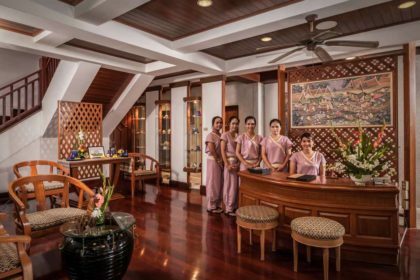 As a bonus, Phuket massages will help to move things through your lymphatic system which, unlike your circulatory system, is entirely activated by the movement of your body. The lymphatic system plays an important role in your immune system, helping to keep your body healthy. The importance of stretching before and after exercise is widely known. It helps to warm up muscles ready for exercise and removes waste products created when you work your muscles hard. Thai massage stretches your muscles and joints more than any other kind of massage, helping remove deep tension and making you feel more flexible and limber. Somewhat related to the first two points, Phuket massages have been found to help reduce joint and muscle pain. 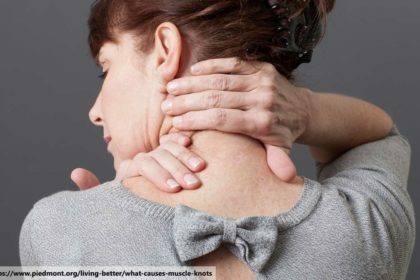 One study by the Massage Therapy Foundation found that patients suffering from scapulocostal syndrome (also known as scapula costal syndrome of SCS) responded better to Thai massage than they did to ultrasound treatments. Feeling a bit stressed? Get a massage! It’s such a common treatment for stress that it’s practically a cliché, but it has only achieved that kind of notoriety because it works. 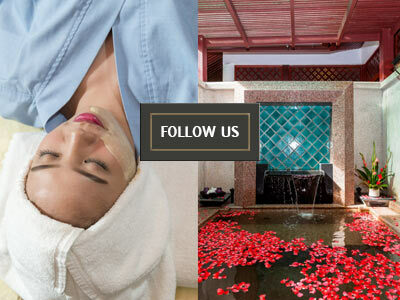 Countless studies have reached the conclusion that an hour or two spent in a Phuket spa will help to relax your mind. A part of that is the effect on your mental wellbeing. Much like yoga or Tai Chi, the focus on simple and small movements removes other distractions from your mind, helping you to relax. There’s more to it than just tricking your mind into not thinking so much, though. Phuket massages help to relieve stress at a physiological level, too, encouraging the release of serotonin – the happy hormone – while reducing the output of cortisol – the stress hormone.